“This is, of course, unacceptable. It directly contradicts current legislation. 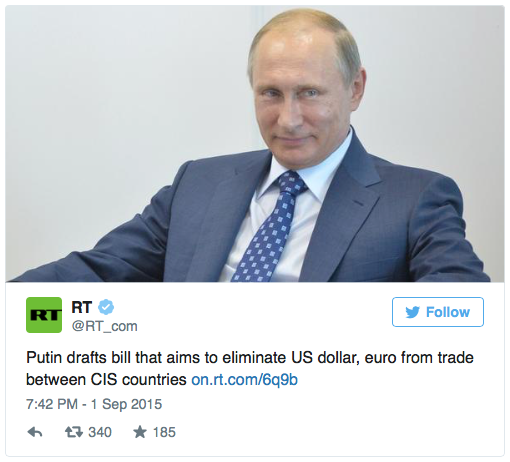 I don’t understand what the regulatory authorities are looking at,” Putin added. 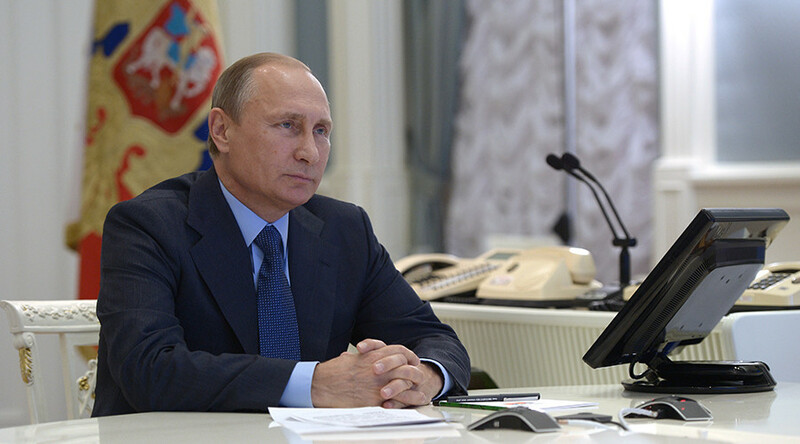 Putin also stressed the importance of not using the US dollar in international trade, a goal that has been on the Kremlin’s agenda since the deterioration of relations with the US over Ukraine. “We need to seriously consider strengthening the role of the ruble in settlements; this also includes Russian fuel and energy products. We also need greater use of national currencies in transactions with the countries which are our active trading partners,” the President added.